Road sign commemorating "our Gray's" in Lebanon, VA. Recent (2010) Y-DNA results indicate that our male line can be traced back to the Normans (descendants of Vikings that settled in France and later conquered England and Scotland). This is interesting as it supports the idea that our family was part of the "Plantation of Ireland" by King James I in the early 1600's where Scots settlers were settled in Northern Ireland. Our male line belongs to the Haplogroud I1 which is most common in the Scandinavian countries. James Gray was reportedly born on March 10, 1765 and died on September 18, 1849. There is some debate whether he was born in Northern Ireland, Pennsylvania or Virginia. What is agreed upon is that he was of Scots-Irish descent. "The Gray family were early seated in Virginia, coming from Ireland. James Gray, grandfather of John T., was born in Augusta County, and later removed to Russell County, where his son John was born, the father of John T. John Gray married Polly, daughter of Jacob and Nancy Leece, who were of English descent and came from Baltimore to Russell County. John T. was born in Lee County, Virginia, on January 9, 1838." James married Elizabeth Doran on June 14, 1787 in Augusta County, Virginia. 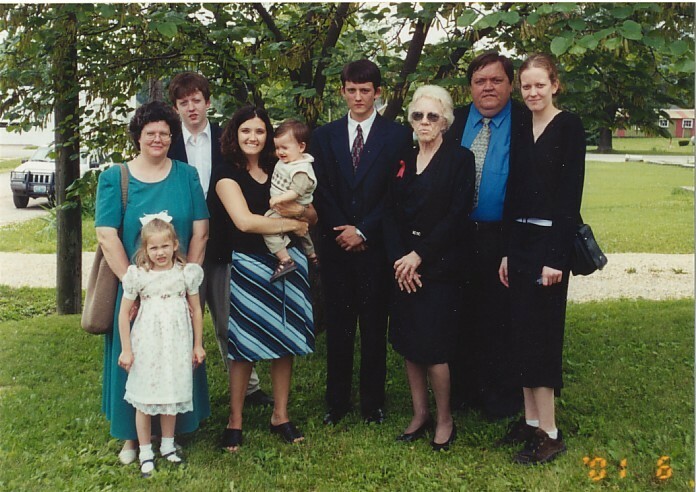 James and Elizabeth had 9 children (Alexander, Mary, John, James M., Jane, Nelson, Louvicie, Harvey and William). James was later married to Susannah Fuller and had three sons (Algernon, Napoleon Bonaparte and George). There is some annectdotal evidence that James' father was Hugh (or Harvey) and grandfather Allen but these have not been substantiated. Another possibility is that his father or uncle also named James Gray signed as the surety of his marriage to Elizabeth in 1787 because it was not customary to sign as your own marriage witness on the marriage certificate and there is "James Gray" designated on that portion of the document. In 1792, James and Elizabeth attempted to settle in what is now Kentucky but there was Indian trouble. So, in 1793 they settled in Russell County, Virginia. In the 1795 tax record, James is listed as owning 180 acres in the vicinity of Glade Hollow (near Lebanon, VA). Over the course of the following decades, James and his children moved west and south owning multiple properties. One farm was located where the town of St. Paul, Virginia is now. 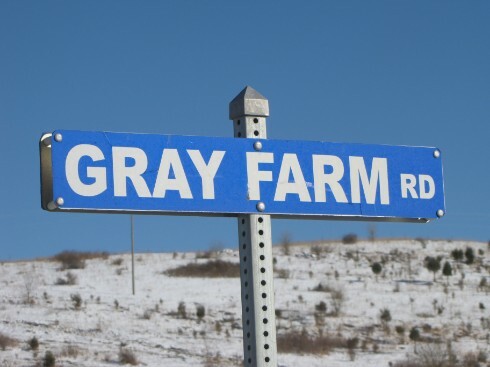 In St. Paul, there is a Gray's Hill Subdivision named for the area where one of the Gray houses formerly stood. There are multiple "Gray Cemeteries" in Southwest Virginia, likely begun by the descendants of James Gray. Nelson was a son of James and Elizabeth Doran Gray. He was born August 11, 1802 and died September 5, 1867. On November 10, 1831, Nelson married Nancy Browning Jessee. Nancy was the granddaughter of two Revolutionary War Veterans (John Jessee and Francis Browning). Nelson and Nancy had 10 children, 3 of which (initially) emigrated to Missouri following the Civil War. According to the 1820 Census, Nelson was a farmer that owned 10 slaves, which would classify him as relatively wealthy for Southwest Virginia at the time. "REB" as he was known later in life was a son of Nelson and Nancy Browning Jessee Gray. Born in Russell County, Virginia in 1846 and died in Browning, Missouri (named for Russell County Brownings - our relatives) in 1930. 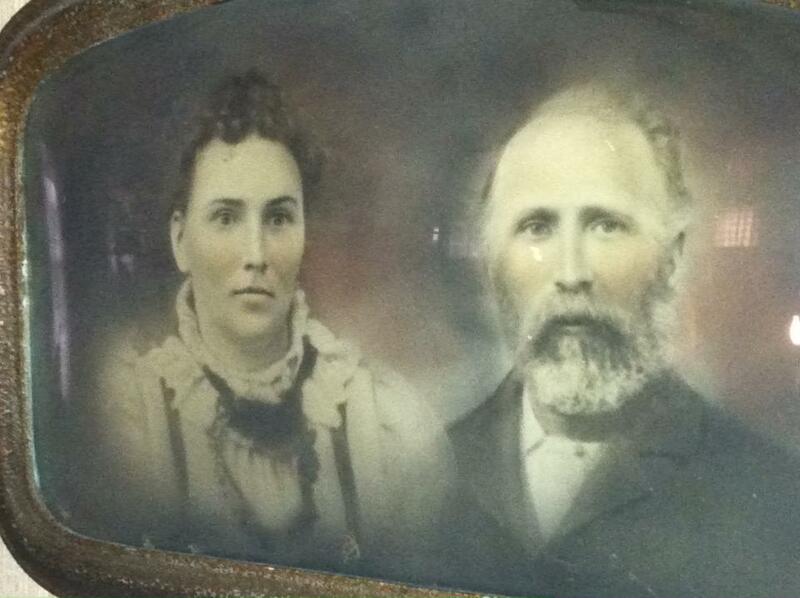 REB married Rebecca Jessee on January 11, 1882 and had two sons: Irl and Emmett Emery (went by Emery). REB served in the 1st Virginia Cavalry, Company D during the Civil War. You can find out much more detail about REB on the War Between The States (Civil War) page. 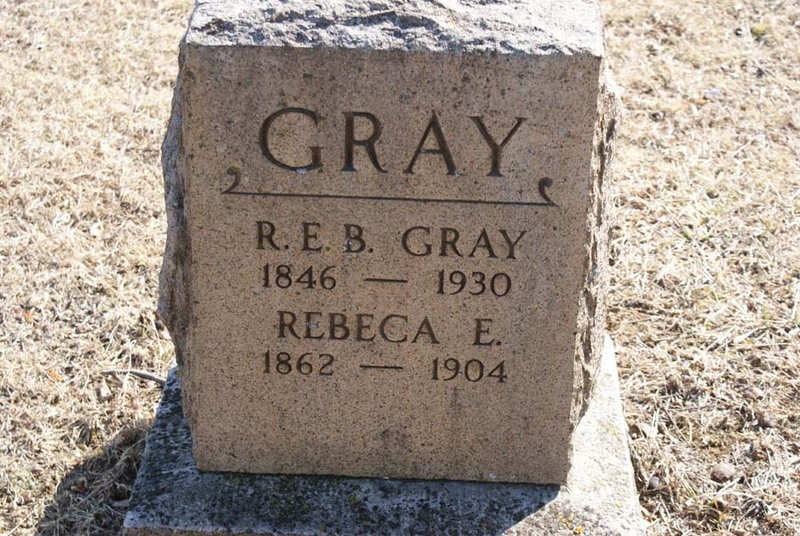 "Emery" was the only child of REB and Elizabeth Jessee Gray to have children. He was born on January 10, 1896 in Browning, Missouri and died on February 9, 1949. 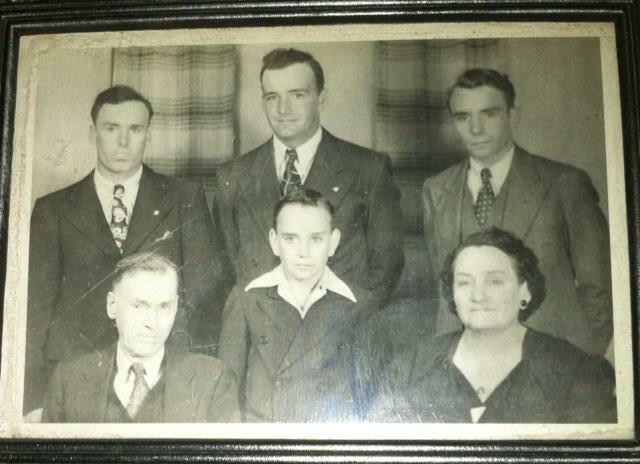 His wife was Myrtie Mable Stephenson and they had 4 children, all boys: Robert DeVane, Edward DeWayne, George DeVon and Jack DeLane. Emery served in World War I (Artillery) as indicated by his grave in the Knifong Cemetery east of Browning, Missouri. "Pete" Gray was the third son of Emery and Myrtie Gray. He was born May 22, 1926 and died June 2, 2001. 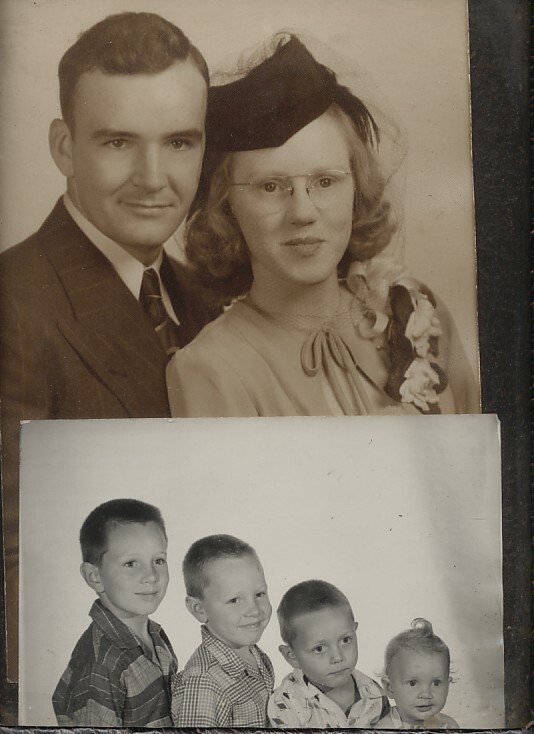 His wife was Bettie Louise McCormick (1928-2006). Pete and Bettie had four children: Steven DeVon, Paul Emery, Charles Robert and Trudy Louise. The children became a biologist, dentist, attorney and chemist respectively. Pete is buried at the Knifong Cemetery east of Browning, Missouri. "Chuck" Gray is the youngest son of Pete and Bettie Gray. He was raised in Browning, Missouri. In 1974, he married Dana Elizabeth Kehr of Meadville, Missouri. They had 5 children (3 daughters, 2 sons). Chuck is an attorney living in Virginia. So, in a way the Gray's have come full circle back to The Old Dominion.